Dark golden brown that is very flattering and is particularly suited to people with blonde and red hair. 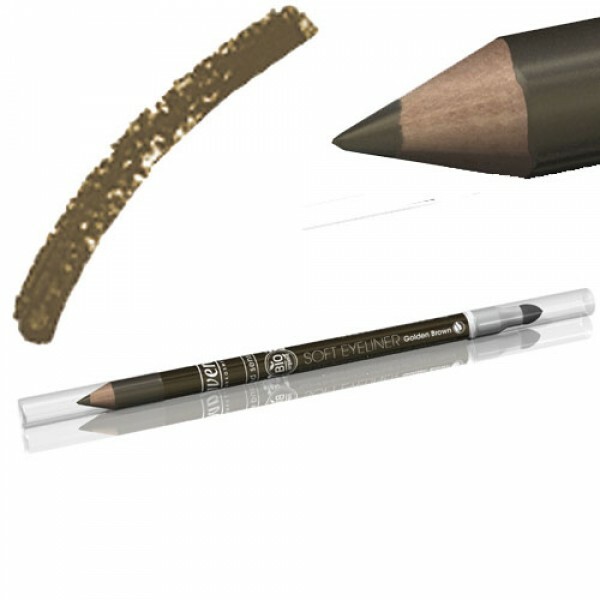 Eyeliner draws attention to the eyes and makes the eyelashes look fuller. The natural ingredients are particularly gentle on the sensitive eye area. 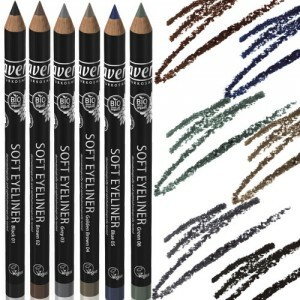 Soft Eyeliner is easy to apply, and comes with a built-in sponge applicator to achieve a multitude of different looks – from a precise line to a soft and smoky effect. Suitable for contact lens wearers. Dermatologically and ophthalmologically tested.